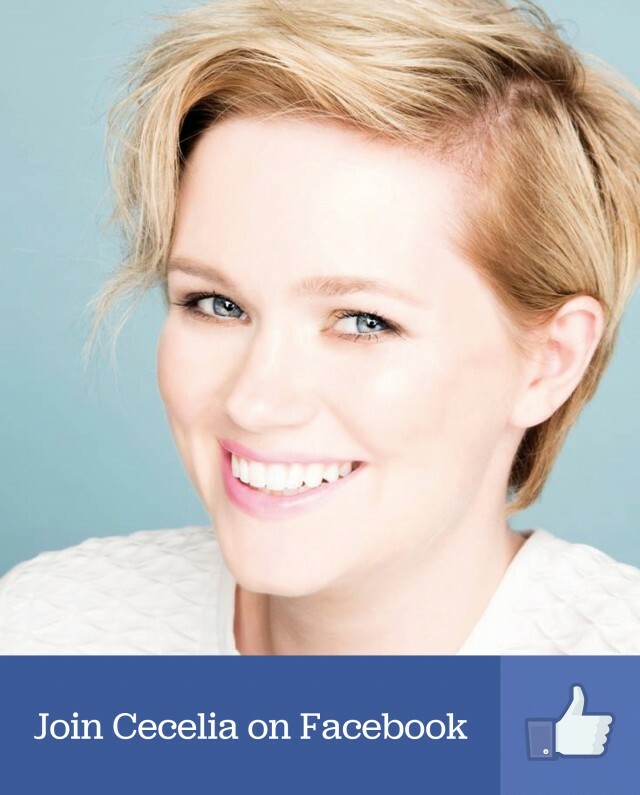 We sat down with Cecelia Ahern to find out everything there is to know about her newly repackaged novel, The Gift. 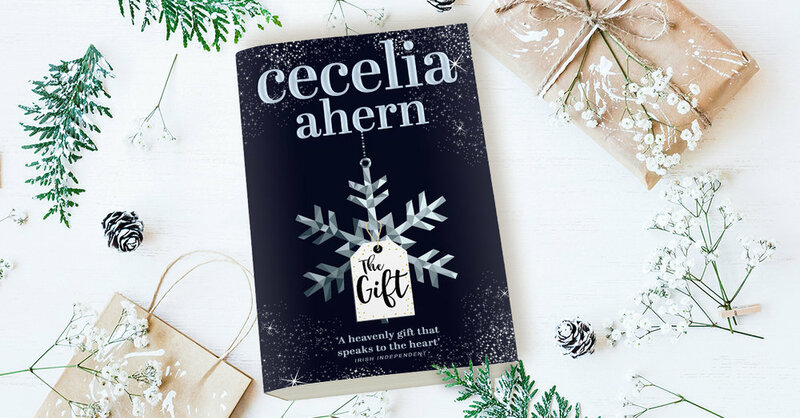 Cecelia shares with us the inspiration behind her character and the lessons she learned while writing The Gift. Where did the inspiration for The Gift come from?It was December 2007, I’d just attended the LA premier for the PS I Love You movie and had moved on to NY to promote the film and the re-released book. NY was covered in Christmas decorations, a fast busy noisy city that’s always vibrant and alive, and so the location and the timing inspired the time of year, the setting and the rhythm of The Gift. I was also working on Samantha Who? and was preparing to publish Thanks for the Memories. I was also preparing to work on a one-woman theatre show called Mrs Whippy and there were other shows I was developing at the same time. Despite the excitement and the huge joy all of these projects were bringing me, it was impossible not to feel pulled in so many different directions. I was living off schedules and deadlines, which is the norm for me, but there were many schedules for different projects at the same time and I was really feeling it. I also felt that the rhythm in Ireland was particularly intense, that a certain population was living life to the max, moving at a crazy pace. Without wanting to sound weird, I’m sensitive to energies and I felt the fast pace intensely. I was in the Bull and Bear Bar in the Waldorf Astoria in NY doing an interview for a news network, that I shouldn’t have been booked for because it was about business and finance, a topic I had no desire to discuss, and I met a lovely woman who invited me to an event. I said “If I could figure out how to clone myself, then I’ll be there." In that second, I came up with the idea for The Gift. I went back to the hotel straight after the interview, wrote the summary of the story on the hotel notepad – with the title – pitched it to my publishers and started writing it in January 2008 and it was published in November 2008, exactly a year on from when I’d conceived it. Lou Suffern – named after Lucifer – is a man with a large ego who takes care of himself. His main desire is to climb the ladder of promotion at work so he can be number one. He is in competition with everybody else and always wants to be the best. He’s constantly looking over his shoulder and keeping an eye on what other people are doing. He’s the kind of person who enjoys when another person trips in a race, so that he can overtake them. I chose the attributes I do not like in others for Lou. He has a family that he does not spend enough time with, he has a wife he is not faithful to. One day he meets Gabe, a homeless man who sits outside his office block, and for reasons that will help himself at work, he offers Gabe a job in the mail room, in return for watching certain people in the building and feeding him information.Gabe – is a Gabriel angel character. Lucifer V Gabriel. Gabe is like Lou’s conscience. Lou looks at Gabe and he feels it’s like looking in the mirror. Gabe reveals to him who he truly is which makes him uncomfortable. But Lou can make Gabe like him, then he feel redeemed in a way…so their unusual relationship begins. Gabe gives Lou three opportunities to be in two places at the same time. He gives a selfish man a chance to learn the value of time. But can Gabe teach him these lessons in time? I won’t give away any more. Why did you choose to build this story around two male main characters?They were born as soon as I had the idea, I don’t recall considering using other characters to tell the story because the story was theirs to tell. I knew it was a story about bad versus good, about the good and bad that exists within all of us. Lou represents Lucifer and Gabe represents Gabriel. Lucifer v Gabe. Two sides of the same coin. Was it harder to write in a male’s perspective? Not at all – it flowed as naturally as any other characters I’ve written. When creating a character it’s important to understand exactly who they are, how they think and how they view the world, and then you can inhabit any mind and tell the story from their perspective. For most of my early novels my stories were told from the perspective of male and female, it shifted somewhere along the line to a lone female narrator later on but I’ve returned to the male narrator in novels like The Marble Collector and it’s not something I forward plan, I just go with whatever character is telling the story to me, so I can pass it on to you. Were there any particularly references you looked to when developing the main characters? Apart from the Lucifer and Gabriel inspirations, I wasn’t drawing from other characters from books or film. 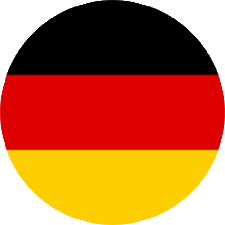 At least not consciously. With each story it’s important for me to do something very different from the previous novel I’ve written so I deliberately created a story that was removed from my previous novel. My intention was for this story to be a fable like story set at Christmas where my character has three opportunities to learn his lesson so that’s a style that would have come from many fairy tales I’ve grown up reading, and Charles Dickens A Christmas Carol is probably the most influential of those stories I watched growing up. Despite having never seen It’s a Wonderful Life I’m told that it reminds people of The Gift, a lot.The Gift focuses on the idea of time and how we spend it. Do you have any tips for managing our time around such a busy time of year? I definitely don’t give people tips for their lives, it’s not my job nor personal strength, and all I’m ever doing is telling a story. This is Lou’s lesson, it doesn’t have to be yours. The lesson I learned through writing it though is that time is moving so very quickly, let’s take control of our own time and spend it in a way that we share ours with the most important people in our life so that we don’t look back with too many regrets. Is there a particular lesson you hope your readers can take from The Gift? Choose good over bad. Value your time. When I wrote this first, I was thinking of our personal time, how stressful life can be when we are feeling pulled in so many different directions and need to be so many different kinds of people to all the various people in our lives. Now, ten years on from its conception, I’m conscious of time in a very different way. I’m conscious of Earth’s time. Our planet is running out of time and I know that’s not a positive thought to have at any time, particularly at Christmas but with this in mind, I say value your time. Spend it wisely. Respect our planet. We are really just specks in a universe, the size of which is unknown, but important little specks who need to be loved by other little specks, in order to feel like bigger important specks. Yep, I have such a way with words.To find out more about The Gift including where you can purchase the book click here.